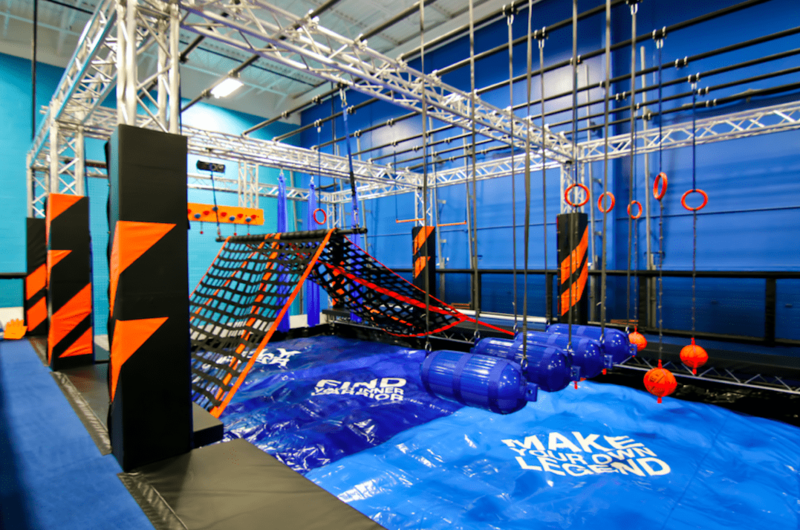 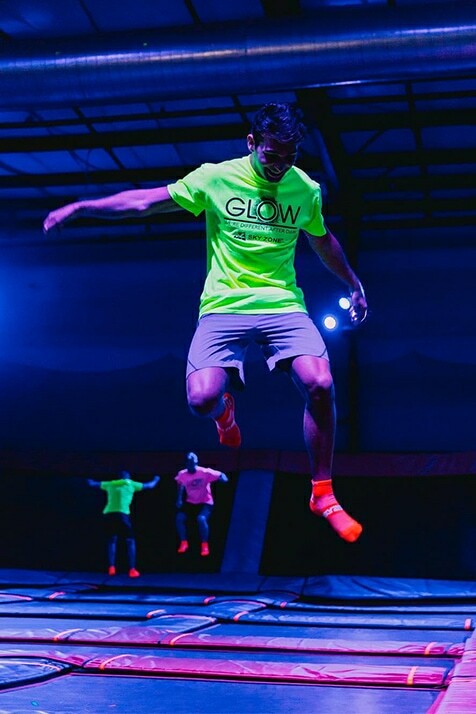 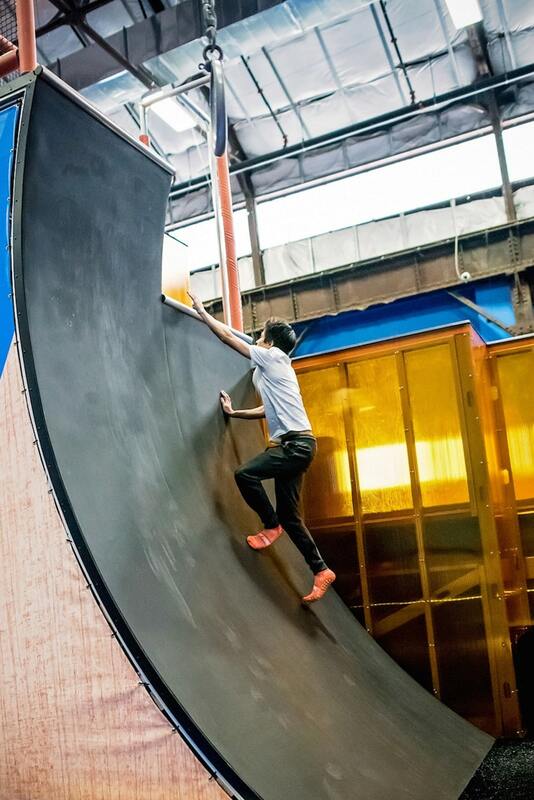 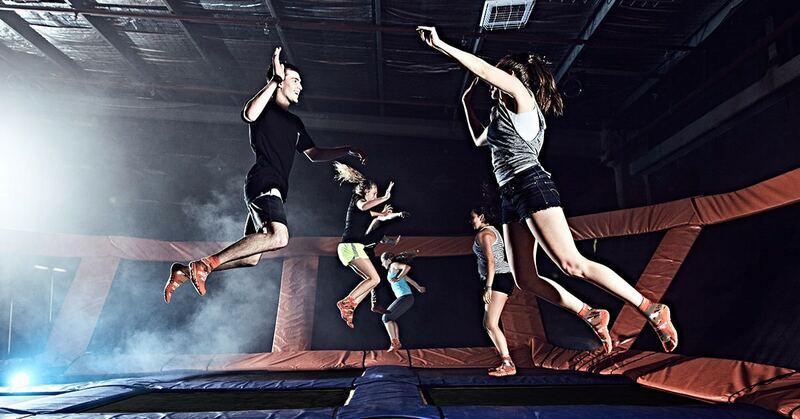 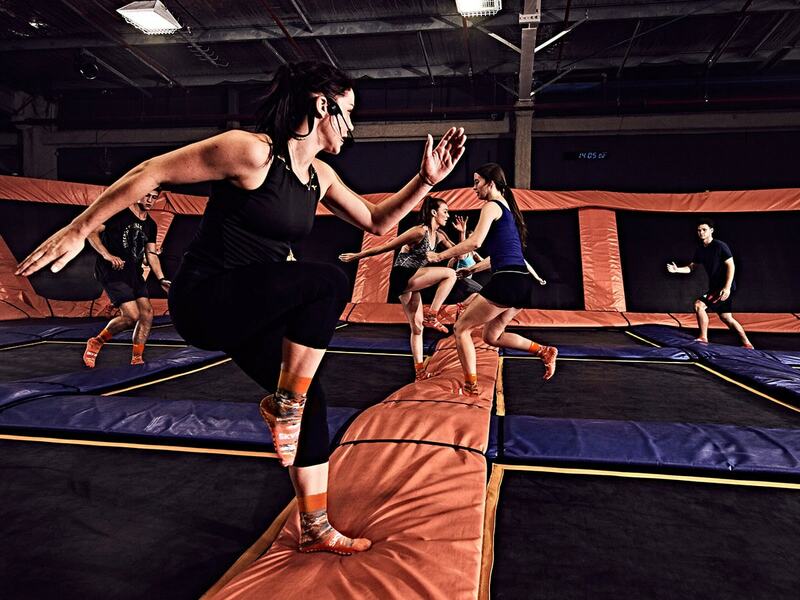 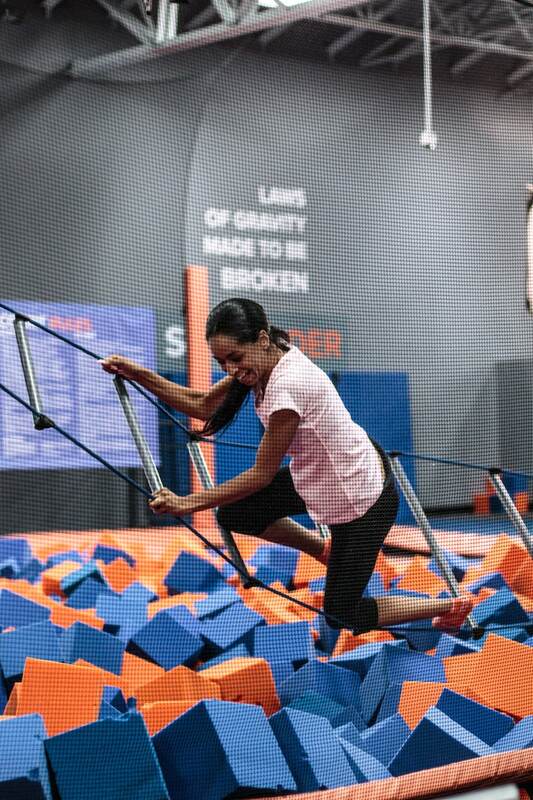 Experience fun fitness for the whole family with walled trampolines and epic attractions: Warrior Course, Warped Wall, Ultimate Dodgeball, Glow Nights, Freestyle Jump, SkyLadder, SkySlam, Foam Zone and more. 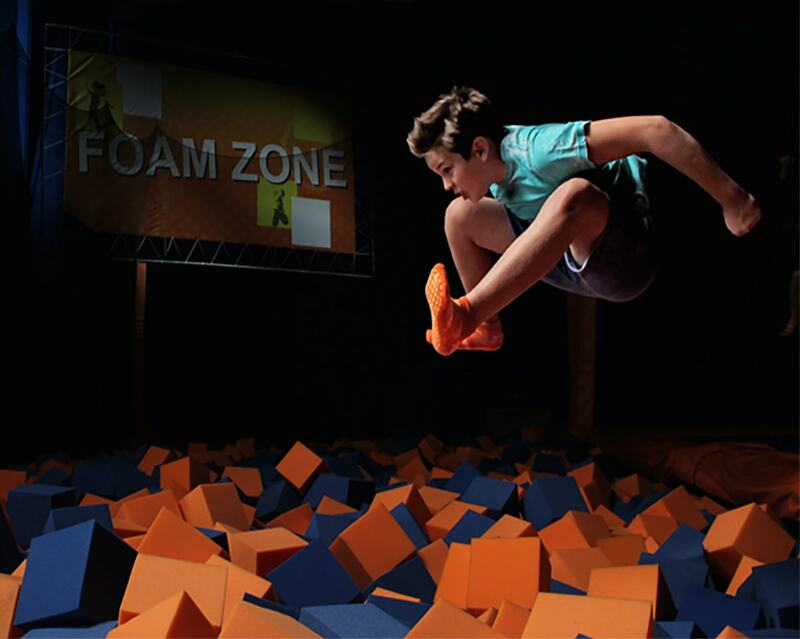 Experience WOW: the weightlessness of bouncing, flipping and landing in a pit filled with 10,000 foam cubes. 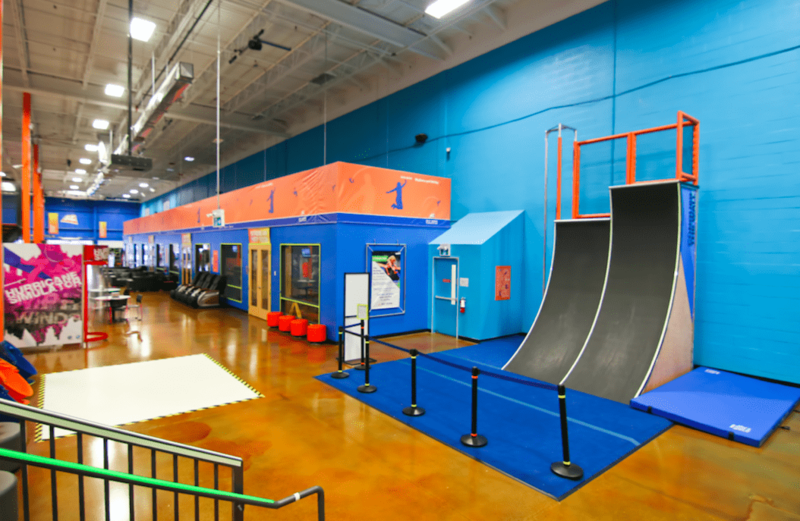 This location also has a Toddler Zone, exclusively for kids under 5 and parents/guardians. 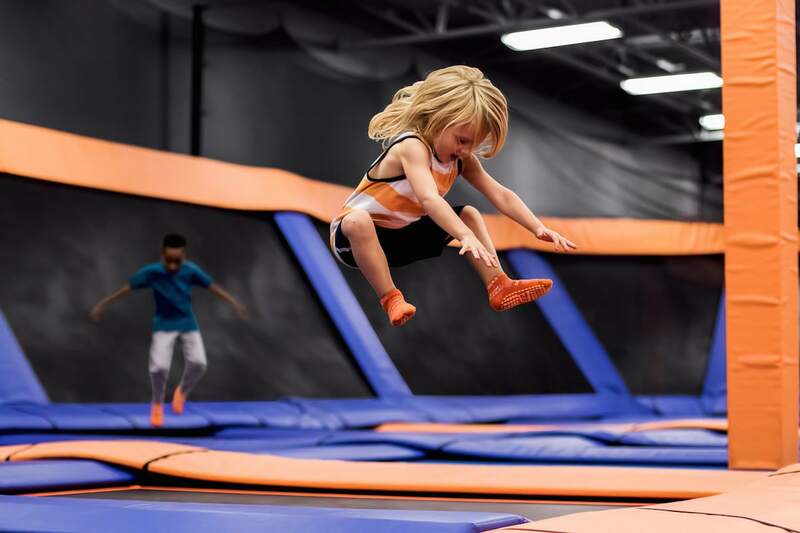 Drop-in for open jumping or Toddler Time, or sign up for a program or special event, including Sky Club after-school drop-off program; school-break Sky Camps; and SkyFit, where you can burn up to 1,000 calories!. 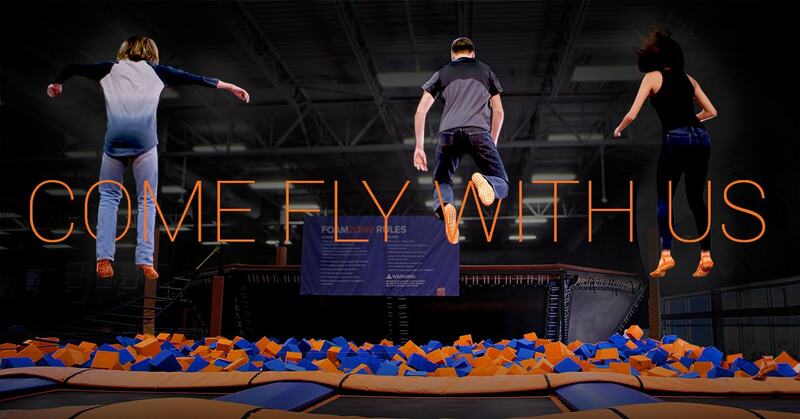 School field trips available, too. 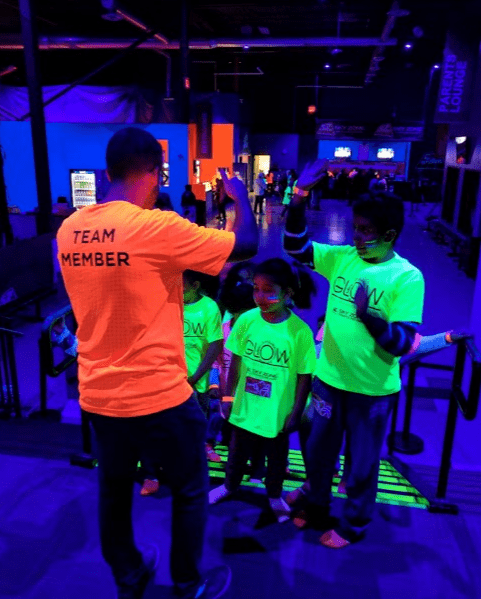 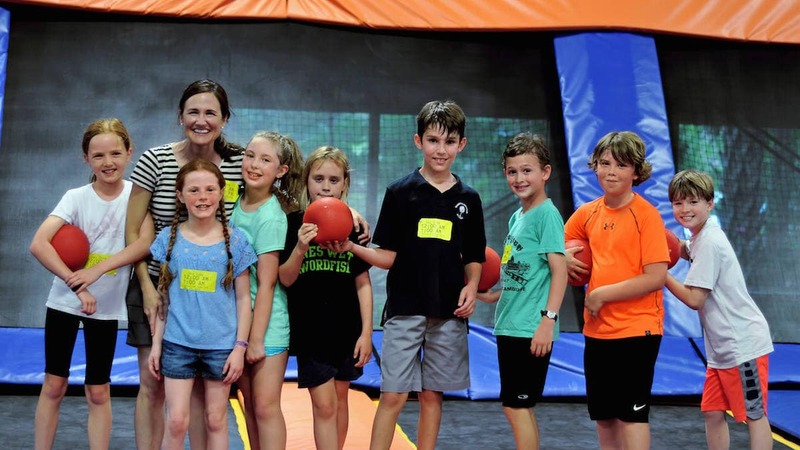 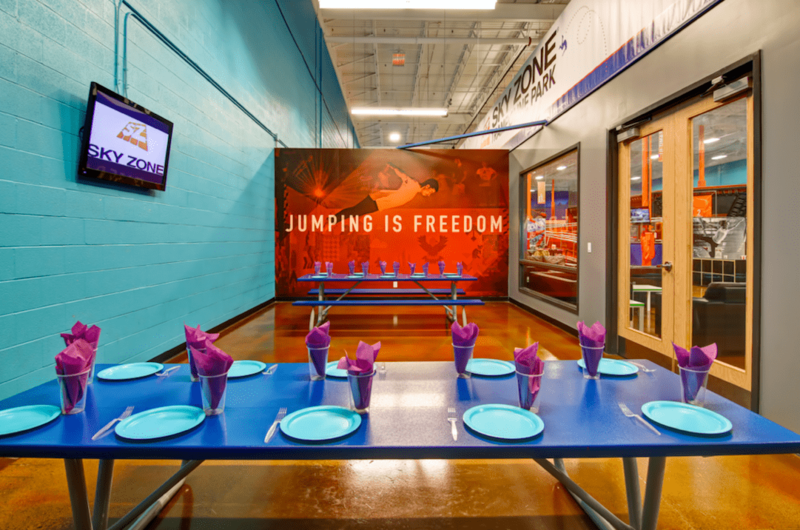 SkyZone has birthday party and event packages for all ages with concierge-style service: they do all the planning so you can have fun! 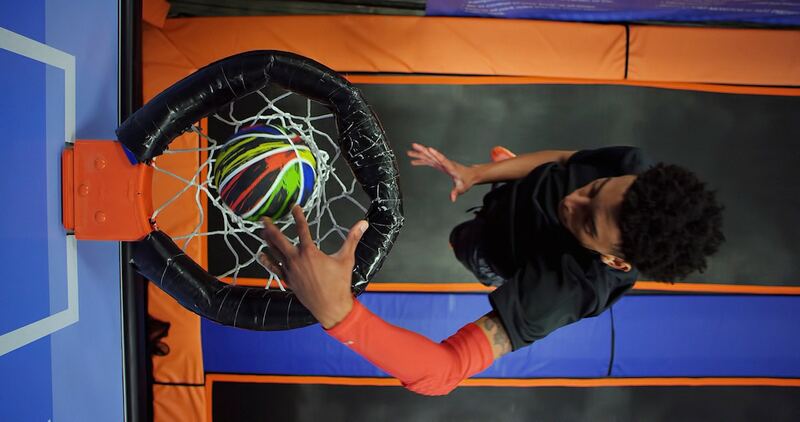 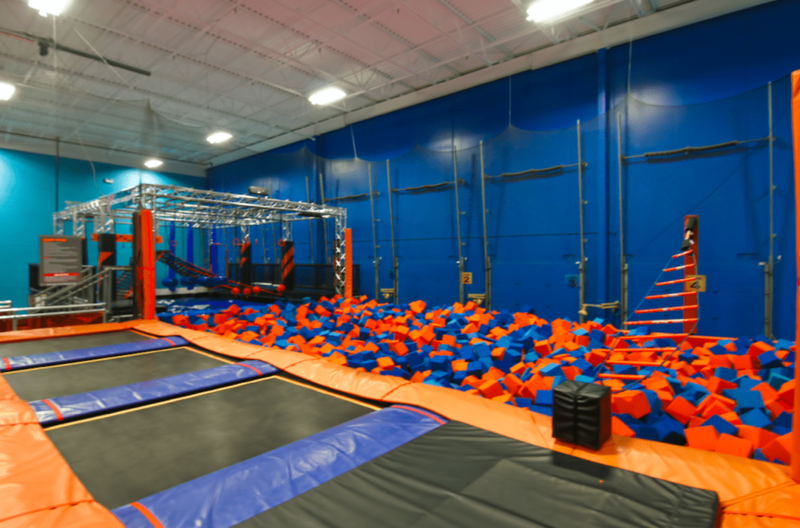 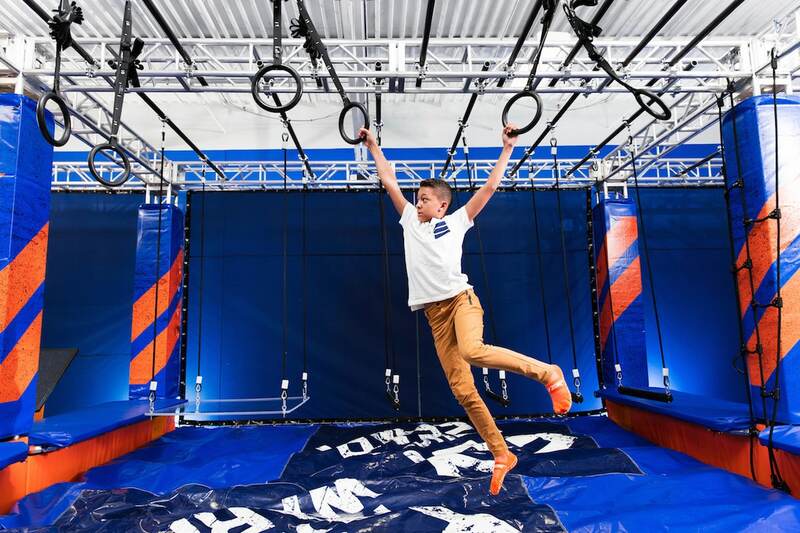 Check out SkyZone’s three other GTA locations.